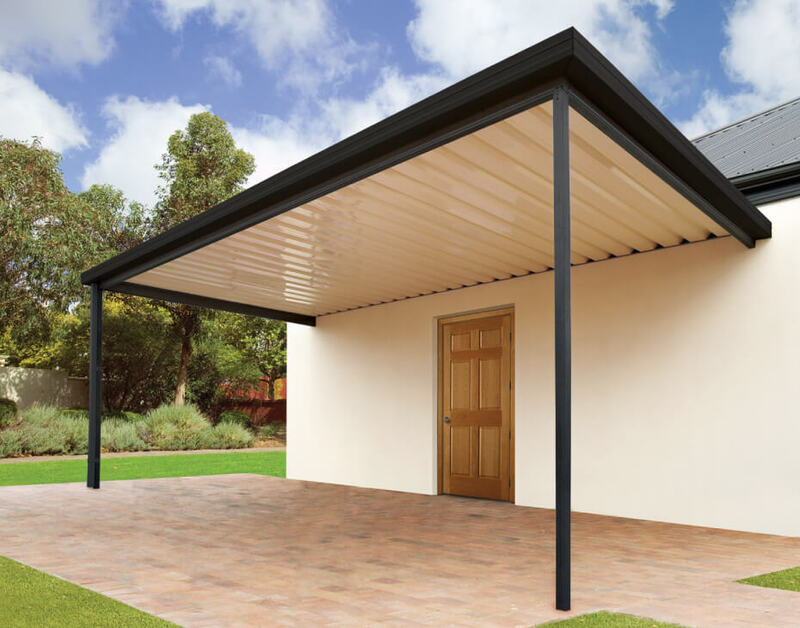 Queensland Sheet Metal now sells carports and patios. Complete in kit form, with posts and accessories, these patio’s are simple to put up and look fantastic. Our patios provide long unsupported spans which means less beams, less posts and more scenery. We supply to installers who demand the best sheets, beams and components for their patio and carport projects at the best prices. And YES, we also supply direct to the public as well as the trade. Designed to offer customers choice, local service and support and quality steel products. There is sure to be a patio roof to suit any home. Roof sheeting, posts and beams are available in Classic Cream™, Surfmist® and Paperbark® colours. Posts and beams are also available in Night Sky®. Any guttering or flashings required are available in the full range of 22 Colorbond® Steel colours. A popular choice for a cost effective addition to your home. 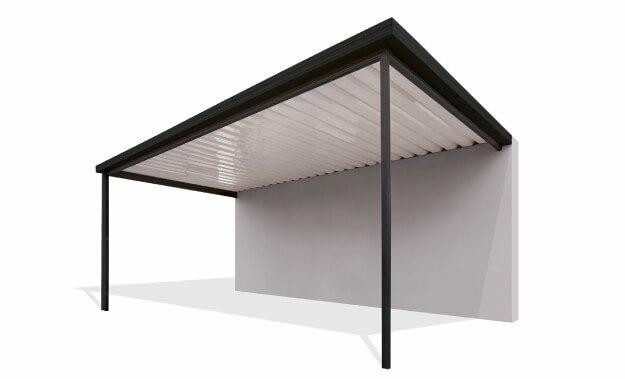 This simple design is often used to extend living areas, for carports, boatports or to provide a sheltered area to protect valuable possessions from the heat and cold. 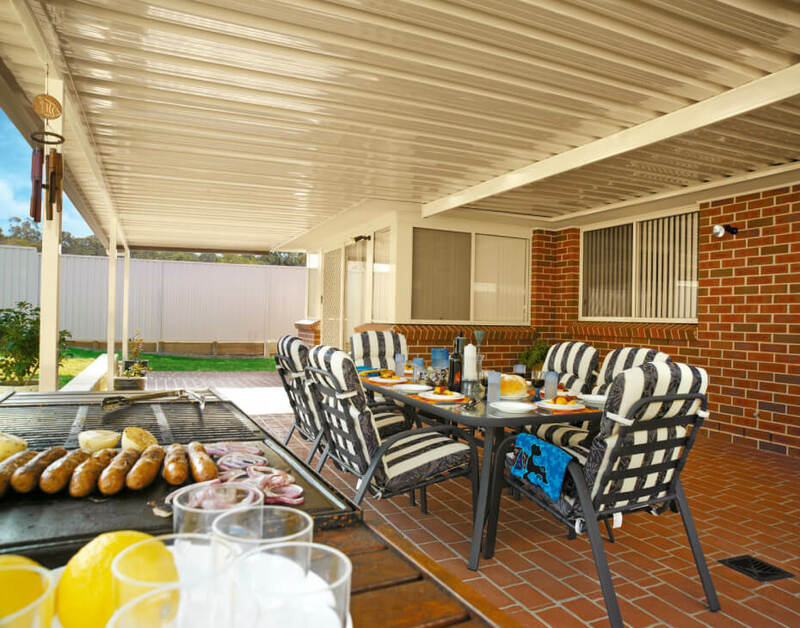 Attached skillion patios and carports add value to any outdoor area of your home. Fly over roofs extend the height of your ceiling, creating a luxurious open living area allowing extra light and air flow into your covered area. Utilise the maximum amount of space and enhance your home by adding a fly over roof that you can enjoy all year round. A versatile design that can be used for numerous purposes. Commonly used for carports, pool shelters or a cosy patio in the yard to provide shelter from the weather. 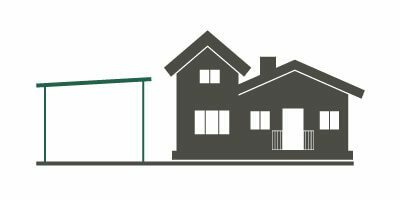 Freestanding patios and carports are available with a variety of different beam and post options to complement your home. A perfect option to create a stunning opening for your outdoor living area. 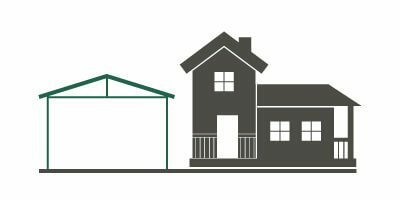 A gable roof will give your patio or carport additional height and efficient ventilation. A variety of gable infill and beam options are available. Patios are an ideal solution to extend an upstairs living area on two storey homes. Entertain your family and friends outdoors for longer while still keeping cool on hot summer days and cosy on those winter evenings. Whether you want protection for your car, boat caravan, we have a design to suit your needs. Our carports provide an affordable shelter. Durable and strong, our carports have been engineered to withstand the harshest Australian climates and wind conditions. Whether you need more space to park the car or boat, a carport is the way to go! 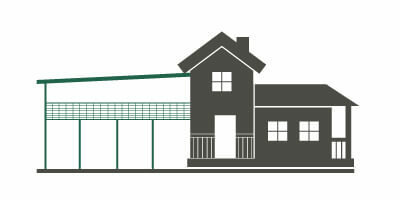 Our carports can be custom designed to suit your specific needs – tell us what you want and we can design it for you. Our carports are also available in kit form with all components and accessories included. You can choose to assemble and save, or contact your local Queensland Sheet Metal representative to help you organise a team of experienced builders to construct your building. Australia is about enjoying the great outdoors but with adequate protection from the harsh Australian sun. There is no better way to experience the Australian lifestyle than under a patio. It is a great way to add extra living space and value to your home. Available in a range of colours and designs, our patios are a perfect addition to your home, ideal for entertaining and an attractive retreat for those quiet times where you can sit, relax and soak up the outdoors. • SAA Loading Code Part 1, AS 1170.1: Dead and Live Loads and Load combinations. Structures Code and all other associated standards. Deck, Gutters, Downpipe, Capping and accessories manufactured from ZINCALUME® and COLORBOND® Zinc/ Aluminium coated steel complying with Australian standard 1397 “Hot dipped Zinc or Aluminium/ Zinc Coated steel sheet and strip” and fixed in accordance with Australian Standard 2179 and 2180 “Metal Rainwater Goods” will have a minimum life prior to perforation by weathering in the natural elements of five years from date of installation.